For whatever reason, the pickle is the next greatest questionable foodstuff to inexplicably be on trend. 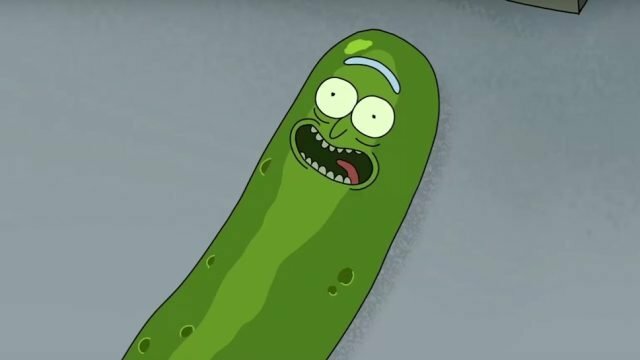 Pregnant ladies brace your rounded selves, because your pickle-craving dreams are now a reality! Some companies in New York are so tickled with pickles that they’ve made it their mission to take the summer snack market by storm, by offering pickle-flavoured desserts. With ice cream, icypoles, slushes and even pickle juice (apparently an ideal mixer with whiskey) popping up around New York and other regions across the US, it’s certainly not just up-the-duff ladies who are volunteering their taste buds to sample these uniquely sweet and sour desserts! One of the innovative restaurants that began offering pickle-flavoured soft serve did so originally as a palate cleanser to offset some of their spicier dishes. But it seems the demand for the refreshingly tart dessert has spread well beyond their four walls, and who knows – maybe even as far as PhilaDILLphia?! So, if you relish the idea of pickles for dessert, then get ye-self to New York City because you’re in for a sweet, sweet dill.